Black Friday is just around the corner! It’s the day considered as the beginning of the Christmas shopping season. In 2018, Black Friday falls on November 23. Companies offer awesome promotional deals on this day in all kinds of industries. The web development industry is no different. In this guide, you can find the best Black Friday deals for web developers. Don’t miss out on them! Elegant Themes has prepared for Black Friday with awesome deals. First and foremost, you can get a 25 percent discount off all Elegant Themes memberships. Besides, they are giving away amazing free prizes, including a brand new iMac Pro worth over $5,000. The Black Friday sale starts on Friday, Nov 23, at 12:00 am UTC-6. New details about the deals can be revealed in every moment. Click for Elegant Themes’ Black Friday deals. Wow Themes gives away their full collection of 40+ premium plugins and themes (with an extended license) for only $45. This is 50% off from their regular price. The Black Friday deal is available from Nov 23, 2018 to Nov 27, 2018. 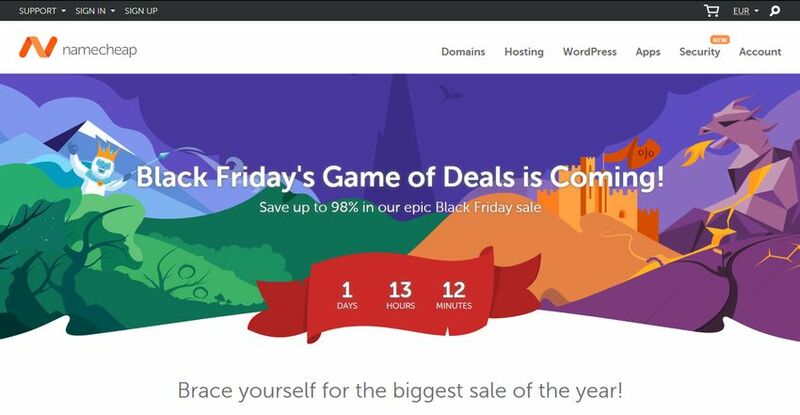 See the details of WowThemes’ amazing Black Friday offer. You can purchase Adobe’s “All Apps” annual plan, including the entire collection of 20+ desktop and mobile apps (Photoshop CC, Illustrator CC, Adobe XD CC, etc. 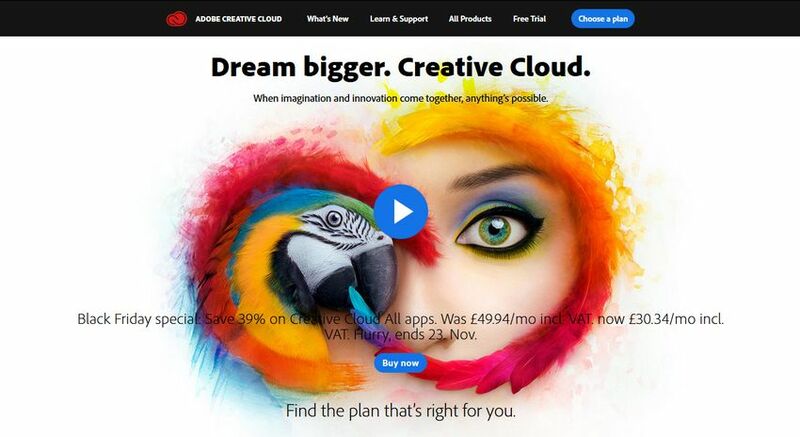 ), 100 GB of cloud storage, Adobe Fonts and more for a very friendly price. If you are located in Europe, the Middle East, Africa, Brazil, or Japan you can save 39 percent. Click for the details of the 39 percent Black Friday Special deal for this region. And, if you are located in the Americas, Asia-Pacific or another region not mentioned above you can claim a 25 percent discount of the same “All Apps” annual plan. Normally, the plan is cheaper in these regions, thus the difference in the discount rates. Click for the details of the 25 percent Black Friday Special. The offer ends in both regions on Nov 23, 2018; don’t miss it out. Besides, Designmodo has also cut prices for all products on Designmodo Market and Job Postings by 35 percent. See the details of Designmodo’s Black Friday Deal. The offer is available until Nov 25, 2018, at midnight EST. At A2 Hosting, you can grab all shared and managed hosting plans at a 67 percent discounted price. This means you can purchase their most popular “SWIFT” hosting plan for $3.30/month instead of $3.30/month and “3-Sites” managed WordPress plan for $13.12/month instead of $39.77/month. Besides, their reseller hosting plans come with a 40 percent discount, while you have to pay 17 percent less for their dedicated hosting plans. 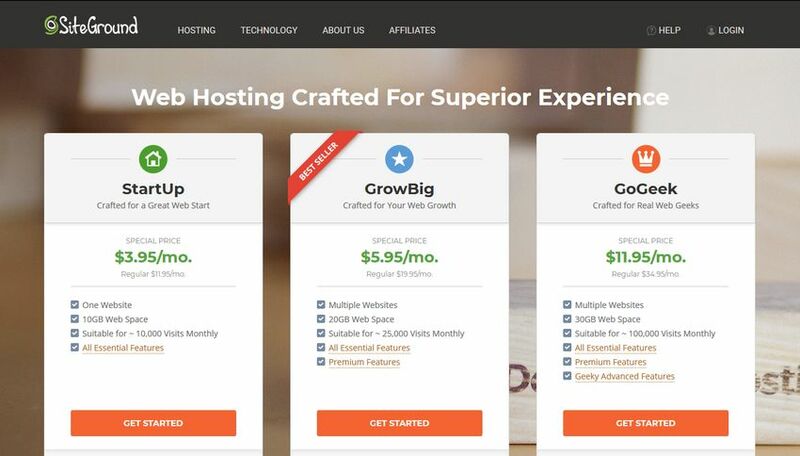 The deals are available until Monday, Nov 26, 2018, right from A2 Hosting’s homepage. up to 95 percent off private email. There will be new deals published in every hour, however most will run only for one hour and deals are also limited in supply. You can claim the deals within 48 hours or they expire. You need to be logged in to your NameCheap’s account to participate. 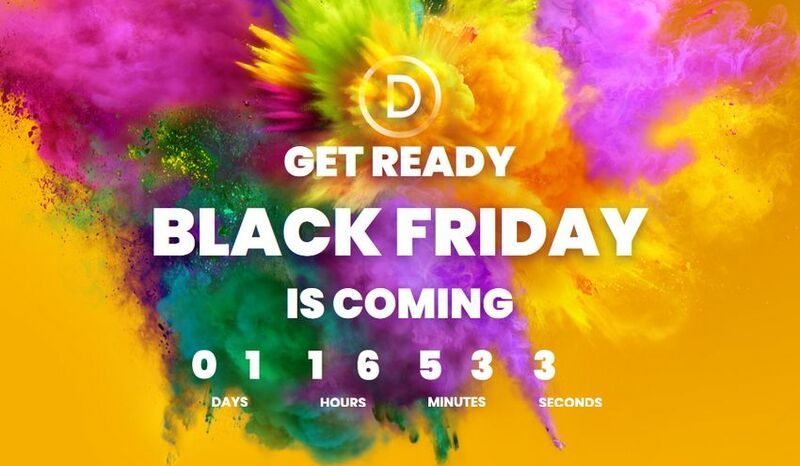 The Black Friday Game of Deals starts on Nov 23, 2018, at 12 AM EST. See the detailed instructions on NameCheap’s Black Friday page. Envato gives you a flat 50 percent discount on 500+ items sold on its sites, including ThemeForest, CodeCanyon, VideoHive, AudioJungle, and GraphicRiver. You can also save 50 percent on Envato Sites’ annual subscription plans and 20 percent on Envato Studio’s custom projects. 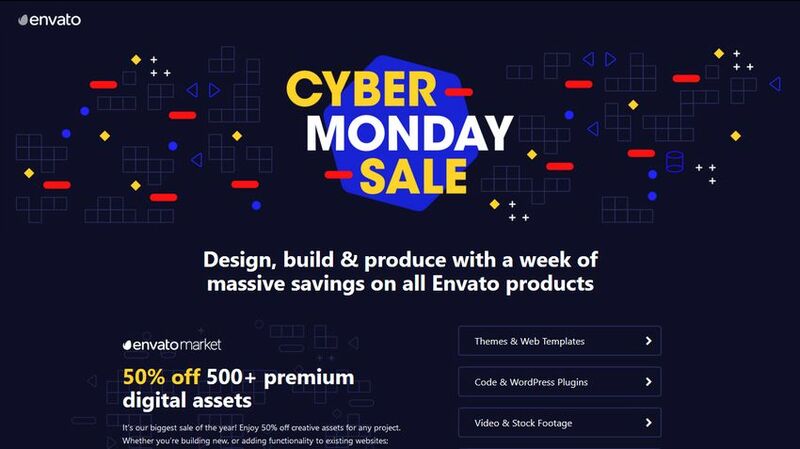 The deals run from Nov 20, 2018 to Nov 27, 2018 and are available on Envato’s Cyber Monday page. This Black Friday, you can purchase the Elementor Pro website builder with 25 percent off the usual price. If you want to know more about the builder read our article in which we compare Elementor to Oxygen 2.0, another popular WordPress site builder. The deal officially starts on Nov 22, 2018 and available right from Elementor’s site. The close date is still not known, but you can sign up for an alert that will inform you about all the details when the deal starts. You can access SiteGround’s all shared hosting plans at a quite friendly price—with 70 percent discount. This means you can purchase their “StartUp” plan for $3.95/month instead of $11.95/month, their best seller “GrowBig” plan for $5.95/month instead of $19.95/month, and their “GoGeek” plan for $11.95/month instead of $34.95/month. Don’t forget that the 30-day money back guarantee is still available during the Black Friday sales. The deals are available right from SiteGround’s homepage (the discounts are automatically applied to the prices), from Black Friday Nov 23, 2018 to Cyber Monday Nov 26, 2018. Bluehost has also prepared with awesome deals for Black Friday. 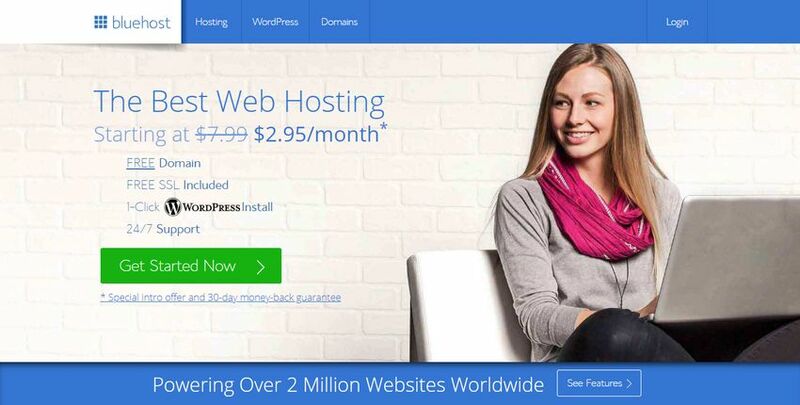 During the special offer, you can get 60 percent off all WordPress hosting plans. The discount plans start at $2.95/month instead of $7.99/month. The special offer also comes with a free domain, free SSL, 24/7 support, 1-click WordPress install, and 30-day money back guarantee. 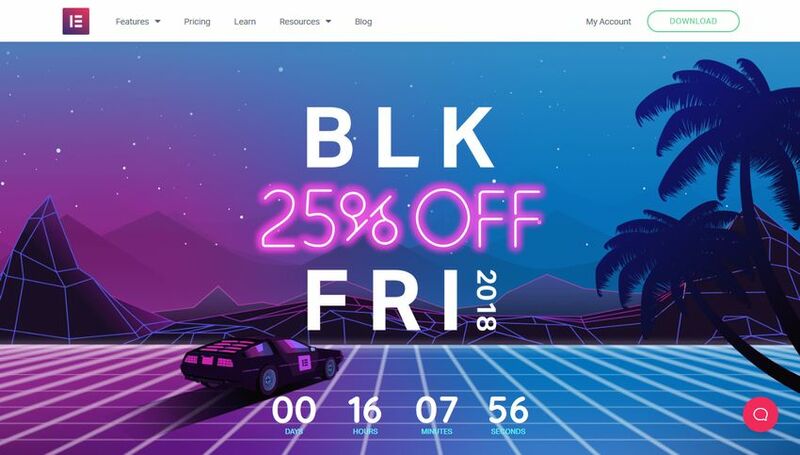 The discounted price is available right from Bluehost’s homepage from Black Friday Nov 23, 2018 to Cyber Monday, Nov 26, 2018. You don’t have to use a coupon code, as the special price is automatically applied on your purchase during the period. StudioPress is the creator of the extremely popular Genesis framework and several premium WordPress themes. 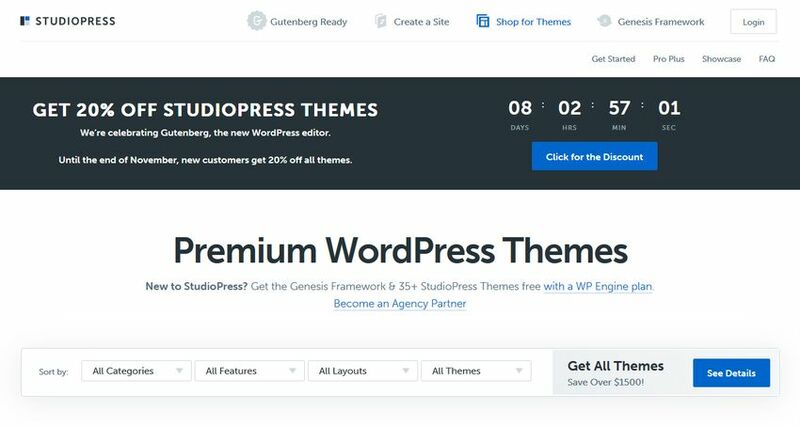 New customers get 20 percent off all StudioPress themes, including the Genesis framework and 35+ premium WordPress themes. The deal is available for multiple theme orders. Besides, existing customers get $100 off the “Pro Plus All Themes Package” in addition to their 25 percent returning customer discount. As this year StudioPress also celebrates the new Gutenberg editor, the Black Friday season is extended until the end of November (Nov 30, 2018). You can find the deals on StudioPress’ website. MotoCMS is an easy-to-use CMS and website builder that you can use as an alternative to WordPress. In 2018, they celebrate Black Friday with their biggest sale ever. You get up to 60 percent off their professional website templates that address every purpose and need, including eCommerce, portfolio, and business sites. The offer is available from MotoCMS’s website template gallery and lasts until Nov 23, 2018. And, if you’d rather learn than buy in 2018, have a look at our fresh collection of learning resources for front-end developers, too.